Some repairs can’t be avoided as systems wear down. 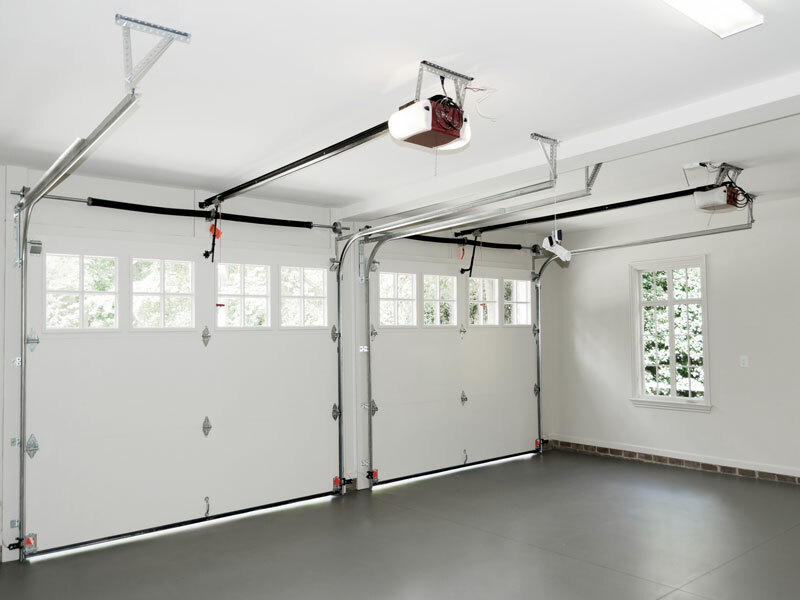 United Garage Doors offers fast and reliable emergency repairs for any part of your garage door that needs fixing. 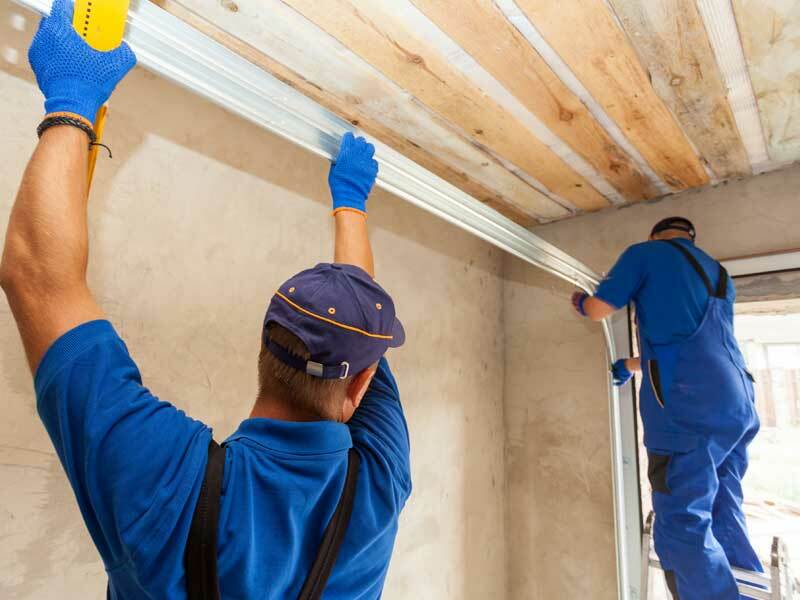 Our certified technicians will come to your home or commercial property promptly to replace any broken garage door springs safely. 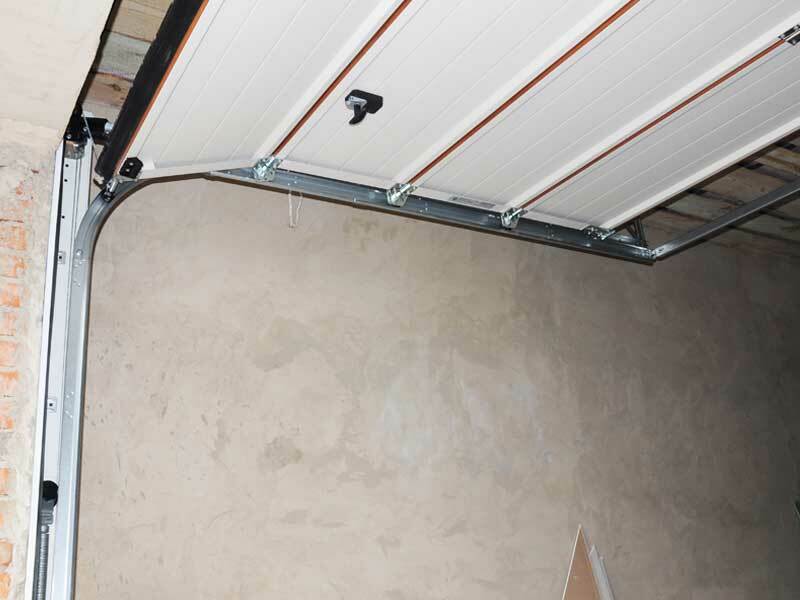 Call our specialists to replace part of your garage door track, a single section of your garage door or the entire system. Give your residential or commercial garage door a brand new look and sound! 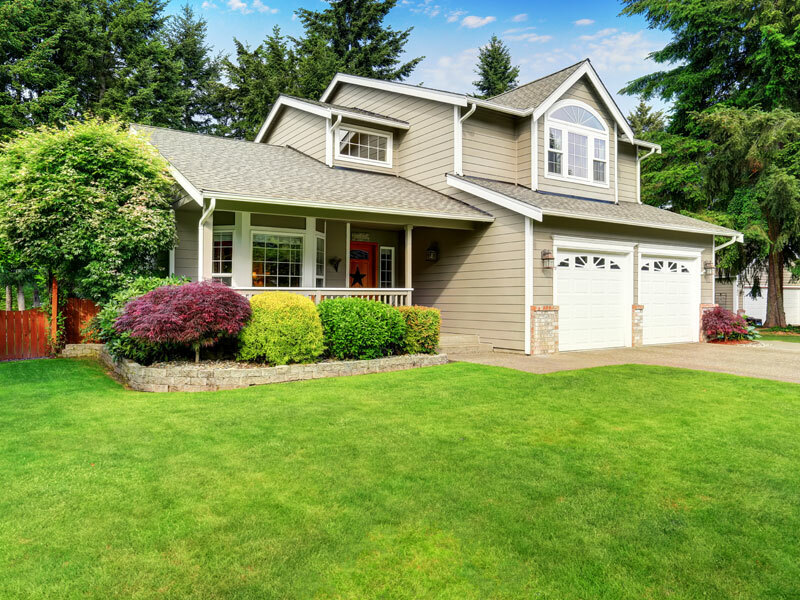 We offer complete overhauls for carriage-style, wood, metal garage doors and more. 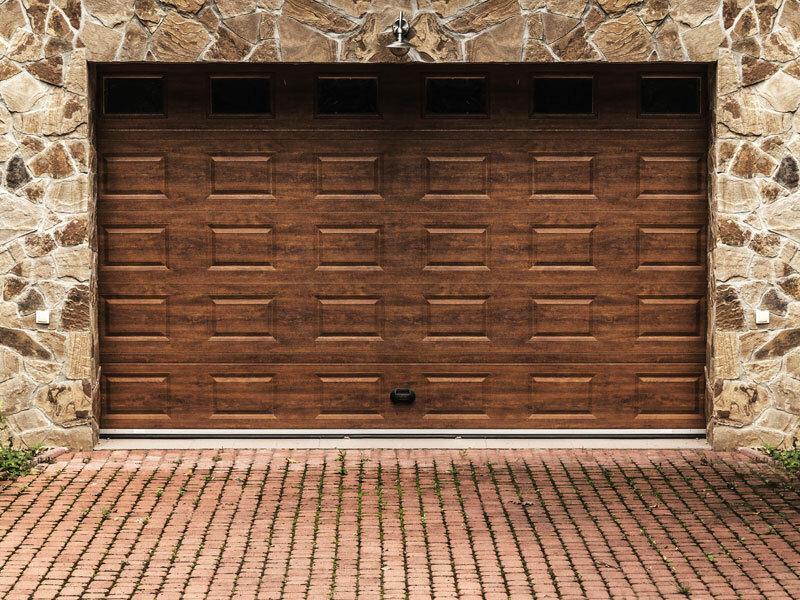 As a premier garage door supplier, we carry parts and doors from your favorite garage door brands. In most cases, our team will have the parts you need right on hand. 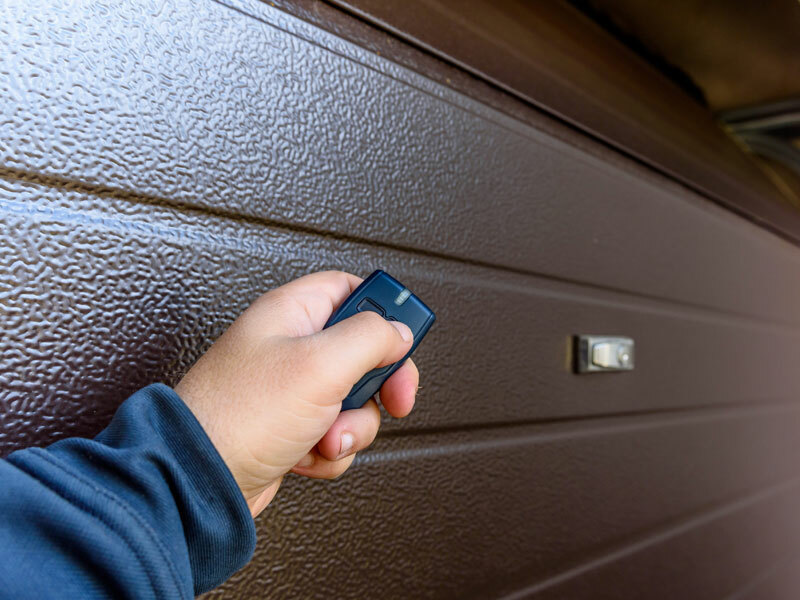 Let us install a convenient wireless keypad, connect new garage door opener remotes to your system and place any security devices you’d like. 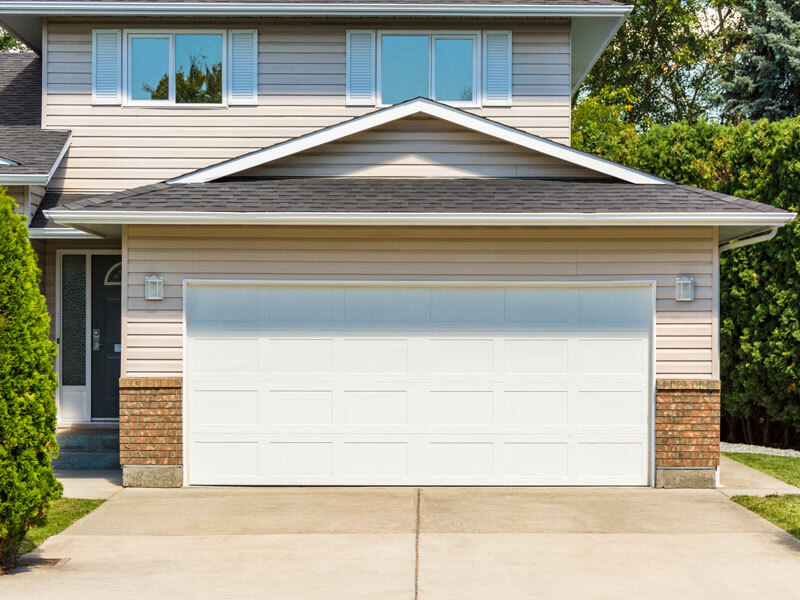 Before a power surge, blackout or lightning storm can take out your garage door system, United Garage Doors can put strong, power protective measures in place. 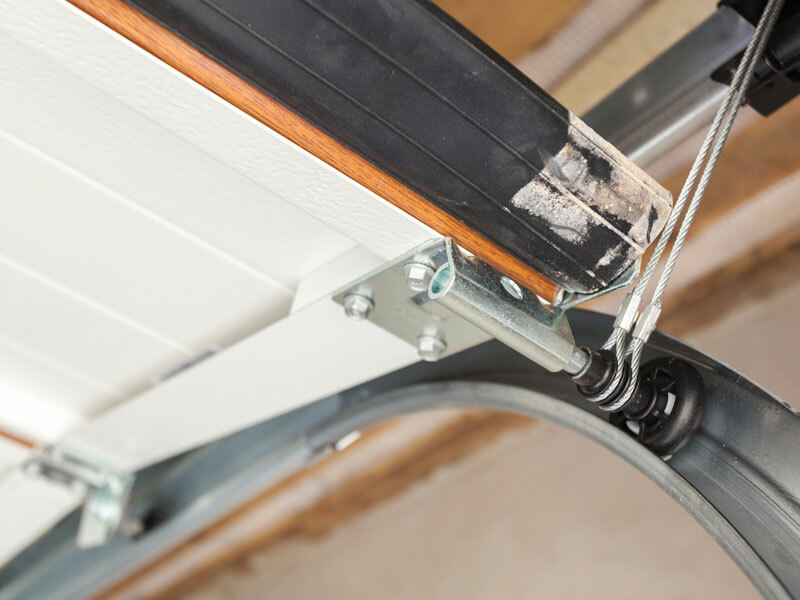 Keep your family or employees safe with our garage door opener inspections and certified safety evaluations!